To be the premier scholarly resource for excellence in research management, administration and development of the profession. 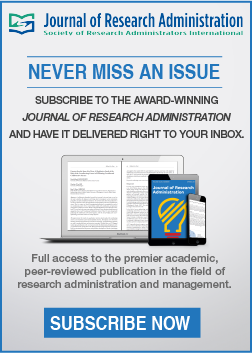 The Journal of Research Administration is the premier academic, peer-reviewed publication in the field of research administration and management. Published online twice a year, the SRAI Journal articles are dedicated to the education and the professional development of research administrators. 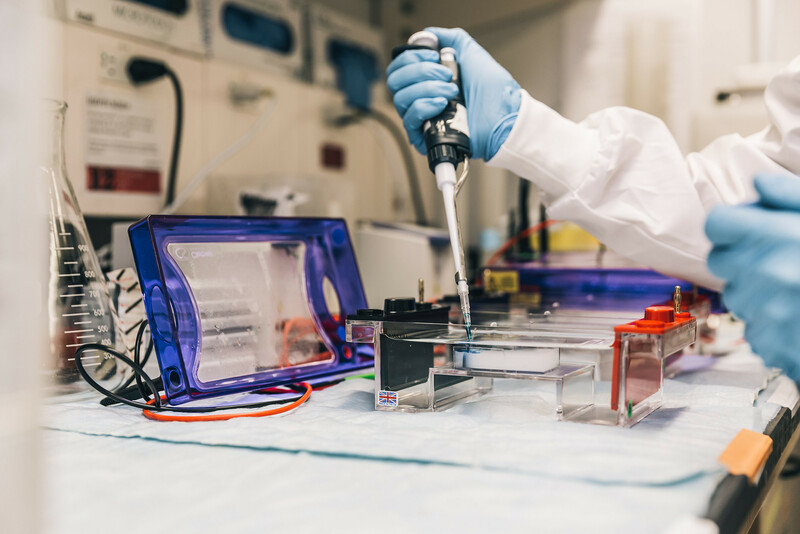 The Journal publishes articles covering the changing research environment worldwide, focusing on quality and innovation in research administration. The Journal of Research Administration is a critically important resource for your growth, for the enrichment of the body of knowledge of research administration, and for the advancement of the art and science of the profession and its allied disciplines.